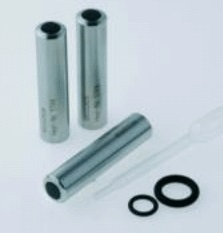 The Oxysens, OxyFerm and OxyGold are classic electrochemical (amperometric) oxygen sensors. The Oxysens is designed for the use in water, swimming pools and fish farms. 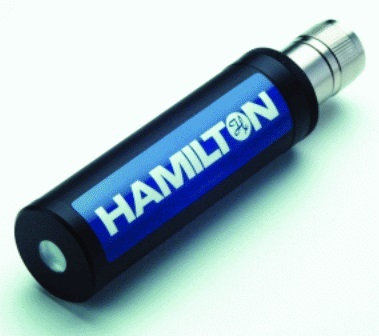 This sensor uses a fixed cable and is insensitive to soiling. It requires no replacement of cathode, membrane or electrolyte. The OxyFerm family of oxygen sensors are designed for the use in biotechnology applications, where autoclavations, steam sterilizations and cleaning in place procedures occur frequently. Different membrane materials and membrane body shapes with protective or rounded edges are available. The OxyFerm FDA sensors have a rounded FDA-approved silicone membrane. The XL models offer a 25 mm diameter shaft and a choice of o-ring placement. 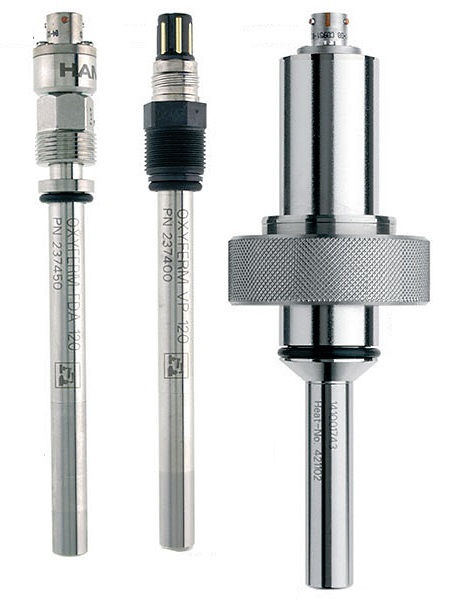 The OxyFerm sensors are available with the innovative Arc technology. The OxyGold dissolved oxygen sensors are designed for applications with trace levels of oxygen such as boiler feed water or beverages. The B-versions have an acidic electrolyte and show no cross-sensitivity to carbon dioxide. Also available with the innovative Arc technology.